CanRad Beauty Limited wants to Refer these Partners to you. Hi Tech Merchants and CanRad Beauty Limited have partnered together to offer you the very best price and service on Credit Card Processing. 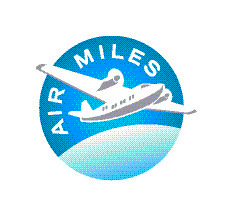 CanRad customers get bonus Airmiles for sigining up, access to preferential rates, low cost rentals and much more! !